If you want to improve your skills you need to see see three things clearly: what you’re trying to do, what you’re doing, and what you can do to bridge the gap between them. If there’s an expert handy, she or he can give you feedback on your performance. But what about the many times when no one sees you in action, like in coaching when it’s just client and coach? 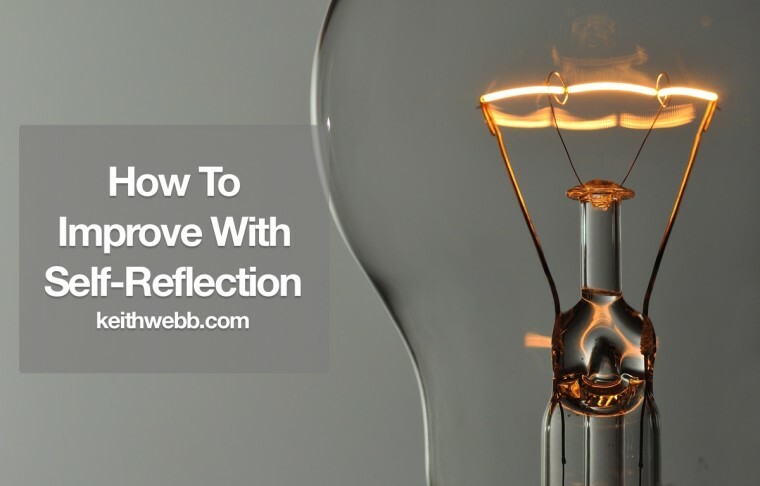 It is possible to self-generate feedback on your performance through reflection. 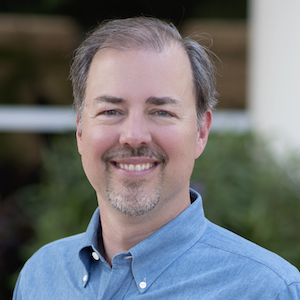 In this article I’ll share my 3-step process. 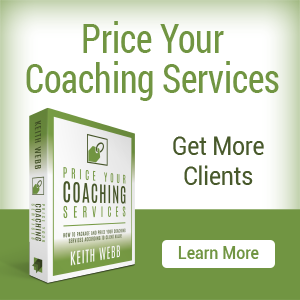 As a coach, I mostly work individually with clients. Unless I record the conversation, with permission of course, no one witnesses the conversation. Sometimes clients give feedback, which is helpful. 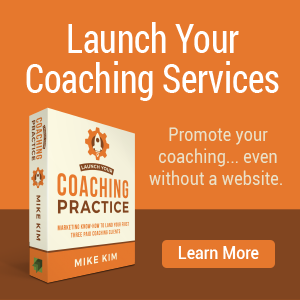 However, their feedback is from the perspective of a client and not that of a skilled coach. 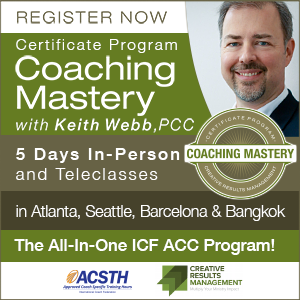 Clients don’t fully understand what I intended to do, nor what a more skilled coach might have done. Many of our leadership activities also go unseen by others. For example, the exchange between you and a co-worker in the hall after a meeting. Or the sales appointment with a client that didn’t result in an order. Or the email you wrote and the response it elicited. We must learn from all our experiences, not just when we receive feedback. Self-reflection is a powerful improvement tool. Reflection is the ability to think back, observe ourselves in action, and to learn from it. Every day we have experiences that are in some big or small way different than those we have previously encountered. We were not just spectators to those experiences. We thought, felt, and acted (or didn’t act) during them. Often we are not cognitive of what happened, so we miss out on the benefits of those experiences. If we don’t notice what happened, we can’t learn from them and thus miss opportunities to improve and grow. The product of our reflection can produce models of thought and behavior that we wish to continue. It can also provide warnings of what we wish to avoid in the future. These are two sides of the learning coin: models and warnings. Begin by thinking of a specific leadership activity you played a role in. This could be a coaching conversation, a sales call, or an encounter with your teenager – anything you want to reflect on. Limit it to one specific situation. Reflect on your experience. Think about what you did, thought, and felt at the time. • What did I experience during the conversation? • What happened inside me during the conversation? Reflect on your learning. 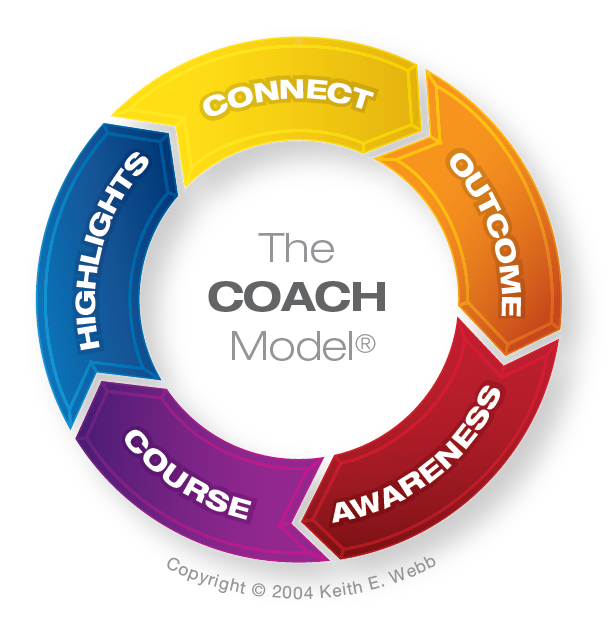 Analyze your experience and compare to the models or principles that you want to follow. • What does this experience say to me? Apply to your practice. Apply your learning to your practice. Consider what options you have for the next time you face a similar situation. • What options do I see for the next time I encounter this situation? • What specifically do I intend to do based on my reflection? 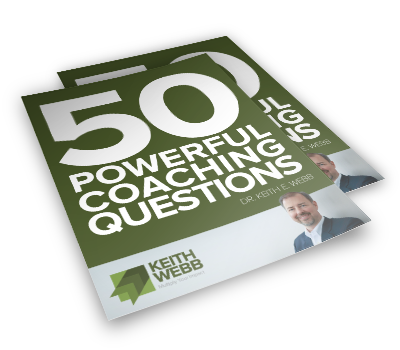 I developed a resource called The Reflective Journal for Coaches that has 50 questions to aid your reflection process. 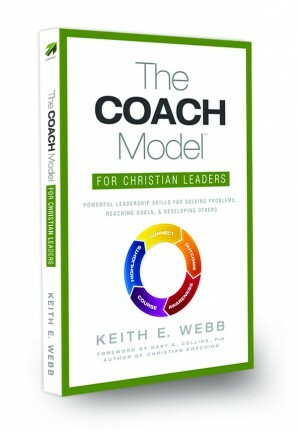 The book contains blank journal pages to reflect on 60 coaching conversations or leadership activities. There’s something powerful that happens when we write our reflections. It works like this: We think in scattered and incomplete thoughts. Writing forces us to name and describe our feelings and thoughts in concrete ways. When writing, we use specific words and sentences to move us beyond incomplete thoughts to deeper reflection. Ready to give it a try? Think of a recent situation where you would like to consider your performance. Work through the three steps above. Don’t just think through them, write your responses, you’ll find that your thinking will become much more clarified and concrete. Question: How have you benefited from self-reflection? You can leave a comment by clicking here.